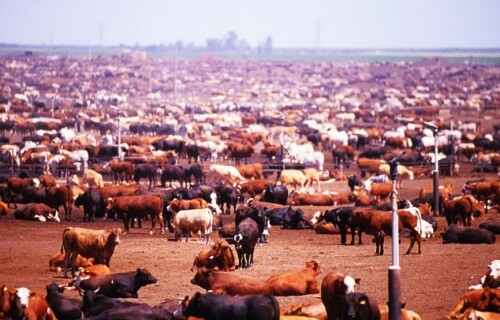 Home » Agricultural Transparency » CAFO – Industrial Animal Agriculture Effects on the Planet? 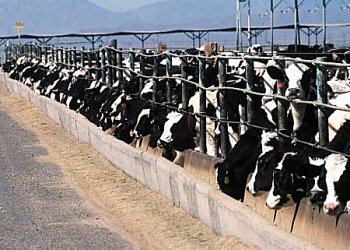 Industrial animal agriculture farms, also called factory farms or confined / concentrated animal feeding operations (CAFO) pollute the air, water and soil in many ways. 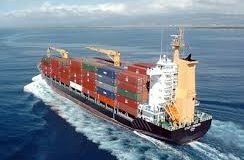 In air there are emissions of greenhouse gases, particles and foul odors and numerous toxic chemicals. In the United States and elsewhere, industrial farms are leading producers of noxious substances such as nitrous oxide Fand ammonia. FUnited States farms alone produce more than 400 different gases, Fin addition to dust and airborne particles known as endotoxins generated during the handling and disposal of manure, Fthe production and use of animal feeds, and the shipping and distribution of farm products produce dust which may produce airborne microbes. Air pollution from industrial farms can cause health problems in agricultural workers, in residents of neighboring communities, and in farm animals. Although strategies exist to reduce air pollution, many industrial farms do little or nothing in this regard. The USDA estimates that more than 335 million tons of manure are produced annually on U.S. farms. 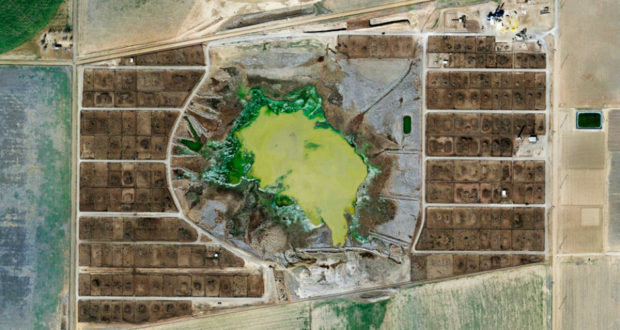 FStored for long periods of time, in giant tanks or lagoons, the animal waste decomposes and pollutes the air with hundreds of different gases. FThese storage facilities are often located next to animal confinement facilities, with the livestock and the people who work with them continually exposed to harmful gases. FAdditional air pollution is caused when huge amounts of stored manure are sprayed onto fields. Effects of air pollution vary depending on the specific pollutants involved, how they are vented into the atmosphere, and local conditions, such as weather patterns. Some of the principle air pollutants created by industrial livestock facilities are listed here, along with their effects. Hydrogen Sulfide is a gas that limits the ability of cells to use oxygen. Exposure to hydrogen sulfide in high levels can cause skin, eye, and respiratory irritation, neurologic and cardiac disorders, seizures, comas, and death. Chronic exposure at lower levels can cause low blood pressure, headache, chronic cough, and psychological disorders. 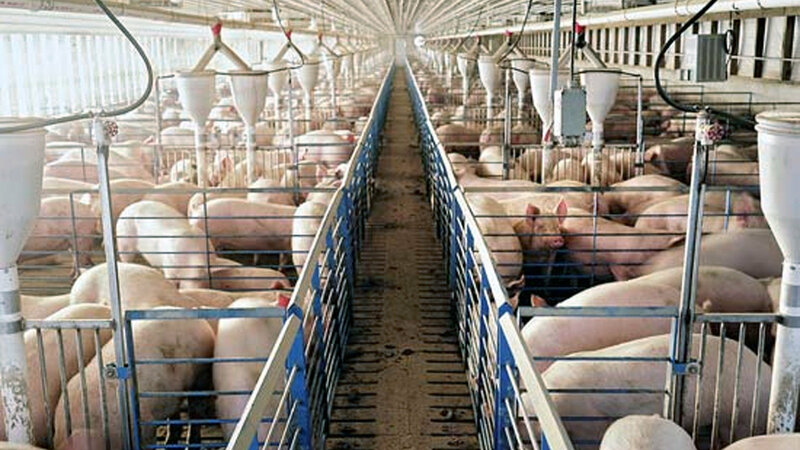 FHydrogen sulfide is generally associated with hog production facilities. Ammonia can cause irritation of the eyes, skin, and respiratory tract. 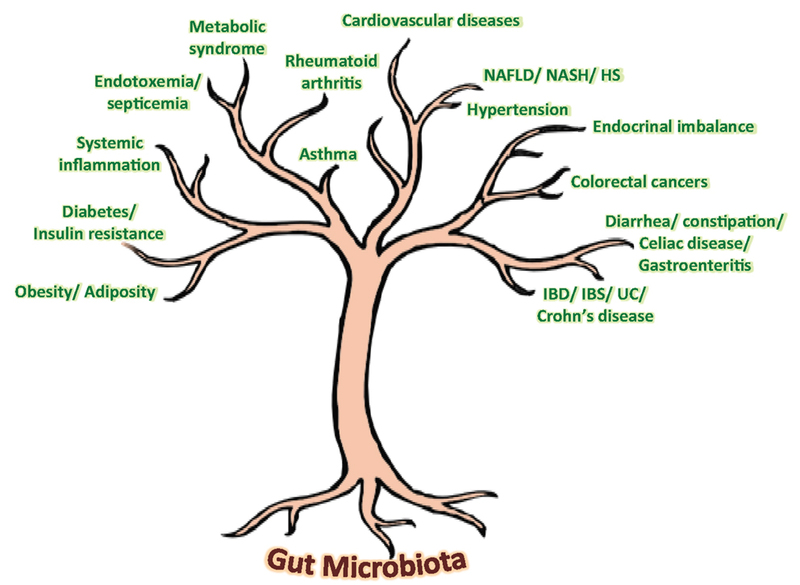 FIt is released in large quantities by chicken and hog CAFOs. A number of techniques can reduce the emissions and effects of air pollutant from industrial farms, including better storage of manure, air-breaks positioned near farms, and increased attention to the nutritional needs of specific types of livestock. FAllowing cows to graze on pasture is healthier, for both cows and humans, than feeding them grain, and has the potential to reduce greenhouse gas emissions. 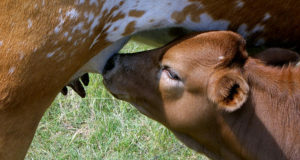 FRaising animals on pasture also reduces the need for cultivation and transportation of feed, as well as storage and spreading of manure, all of which require the use of fossil fuels and result in the emission of large amounts of carbon dioxide and other pollutants. The most efficient way to reduce air pollution from farms is to reduce the size and increase the number of farms. 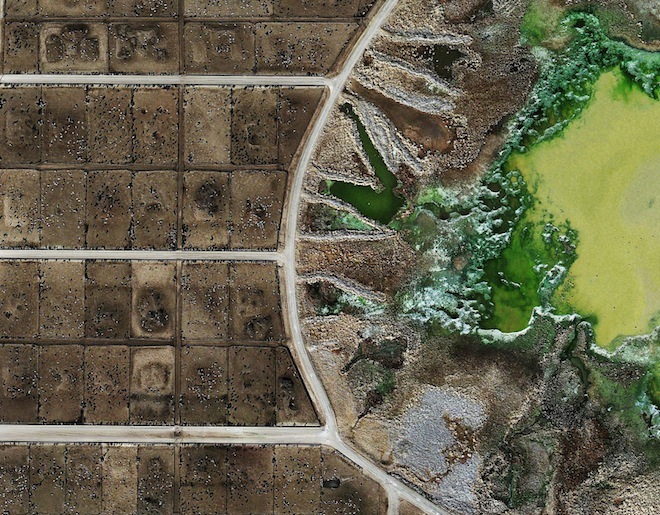 Many small farms scattered throughout the country will create less air pollution than huge, centralized factory farms. Sustainable livestock farms are pasture-based systems that rely on the animals to harvest feed and spread manure. This is the way livestock has been raised for thousands of years, right up until the 20th Century, and it remains the model for sustainable farming and reducing farm-related air pollution. Citizen advocacy and consumer demand will be critical to reducing the pollution and other problems caused by industrial farming. 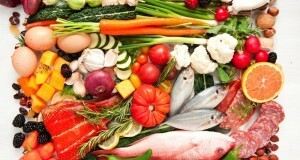 As consumers, we can use our economic power by purchasing sustainably-produced meat, eggs, dairy products and produce, thereby supporting farmers who work to minimize harm to the environment and human health. 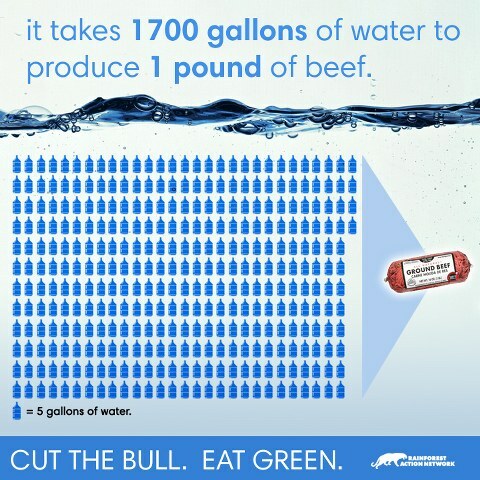 Think about water value and waste through high-meat dietary expansion across the globe. Next: Sugar – The obvious wrong?